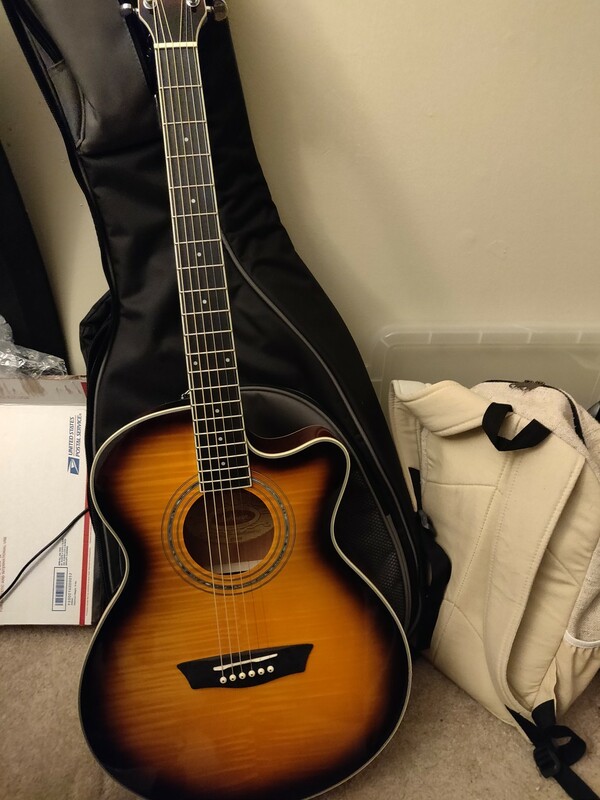 A bit over 15 years ago I was learning the guitar, borrowing my mom&apos;s classical Yamaha to try and learn. But I didn&apos;t have the attention span, and home training didn&apos;t exist. Saturday I finally resumed my efforts to learn. I missed that sound. 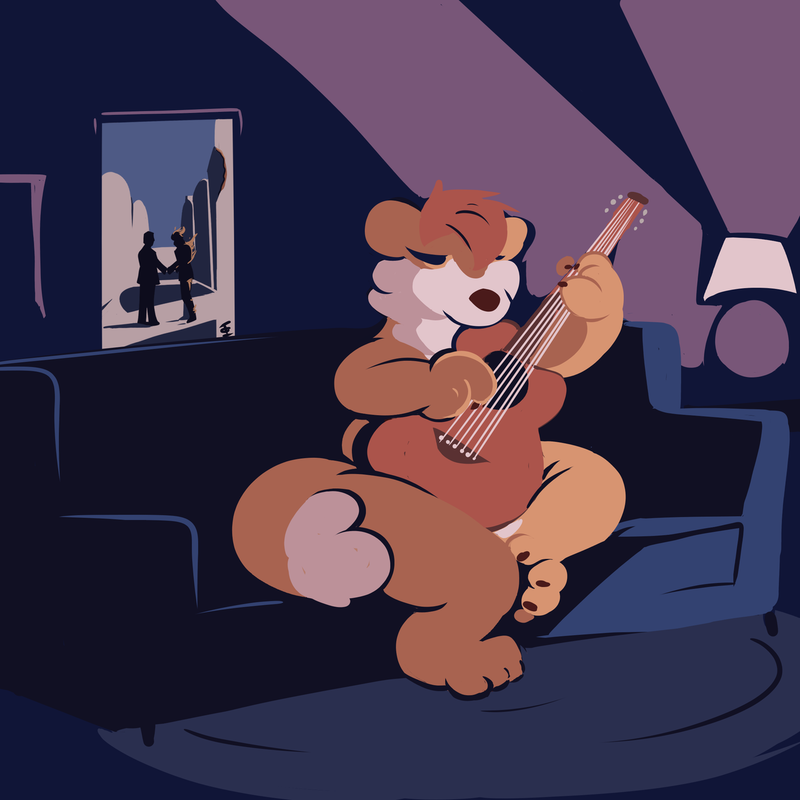 I got this Washburn with help from a local fur whom also helped me learn how to restring it and initially tune. I&apos;m taking digital lessons daily in Yousician, and excited for the future. I&apos;m picking my dream back up where I left off.